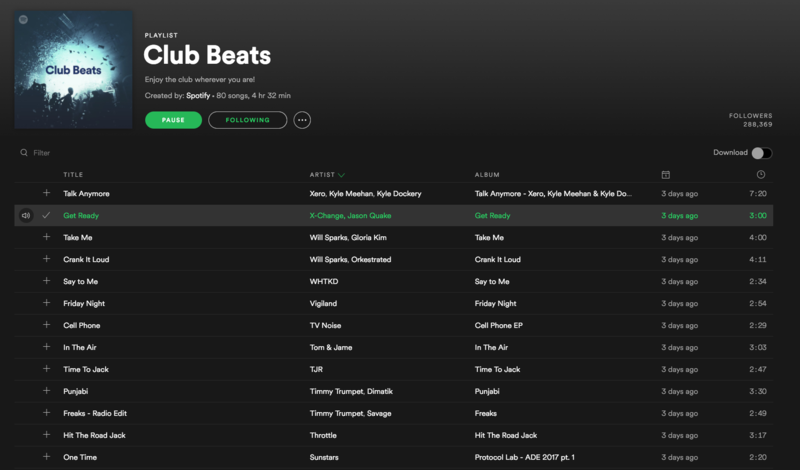 X-Change’s new collab with Dutch DJ / Producer Jason Quake was featured on the official Spotify Club Beats playlist!! Check out “Get Ready” on Spotify! !